Join Janet for a SWEET three-color quilt! 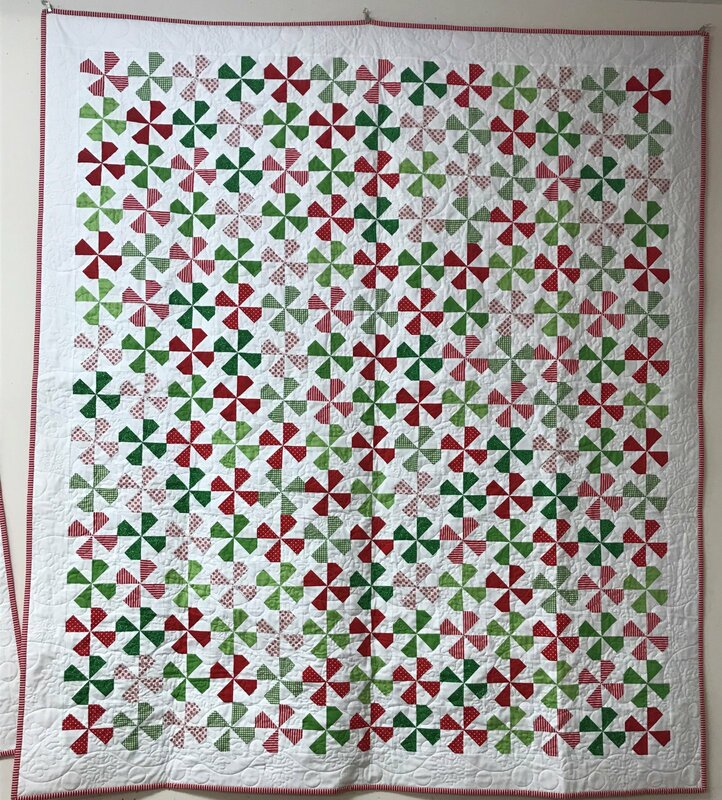 You can make it for Christmas in reds and greens or maybe you want to make it in school colors or to match your bedroom! We will use a Moda Cake Mix to make all those triangles so much easier! We will learn to sew with Cake Mixes in our first class and then in the second class we will assemble our blocks. You can choose to do a quilt, table runner or pillow-you determine how big a project you want to make!